Should Microtransactions Even Exist In Paid Video Games Or Not? The inclusion of Microtransactions in paid video games have never been a good thing in the eyes of the majority of the gaming community. Microtransactions were originally designed for free-to-play games as a way for the developers to make money. However, publishers saw the opportunity and introduced it in paid games. 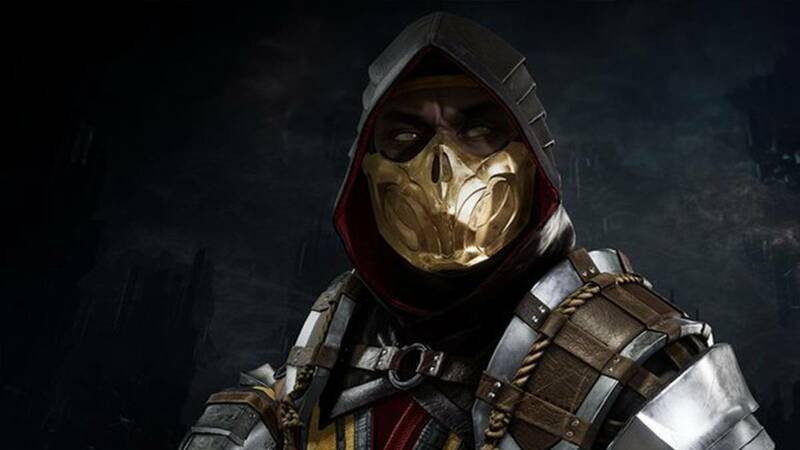 At first, things were simple as microtransactions didn’t impact gameplay, and still don’t in many games, however, as time passed these microtransactions evolved from being just cosmetics only and even started to be included on singleplayer titles with an excuse that they are optional and are there for those who don’t like to grind or play much. The general consensus towards microtransactions is that they aren’t considered to be okay in paid games at least for the majority of the gaming community. However, there were enough players in favor of microtransactions that publishers kept on including them in AAA or paid games. The pressure kept on building and things blew up in 2017 when Shadow Of War faced backlash for including microtransactions as it is a single-player game. Excuses were made but things really got way out of hands when the predatory implementation of microtransactions was spotted in Star Wars Battlefront 2 during its beta. The game faced severe backlash to the point that even senators had to take a look at it and “Democrat politician Chris Lee” in particular called Star Wars Battlefront 2 a “Star Wars-themed online casino”. 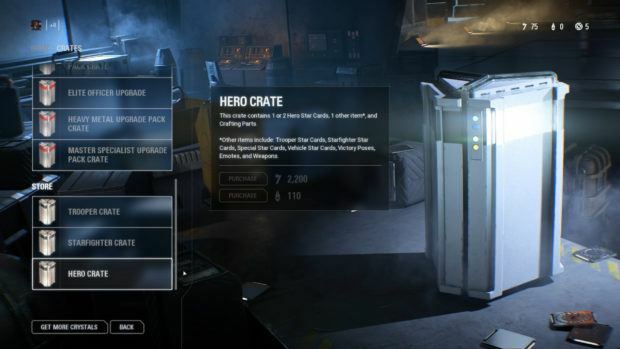 EA took out the microtransactions from Star Wars Battlefront 2 which again have been included back in with an overhauled progression system. Now the purpose of this article is not to recap the history of microtransactions and their inclusion in paid video games. What the main purpose of this article, in light of recent events and backlash towards microtransactions, is to determine if such practices should be allowed in paid video games or not. As I mentioned earlier, microtransactions were introduced in free-to-play games but gradually were started to be included in paid games. Now it has been some time since publishers and devs have been incorporating such practices into paid video games which bring us to our topic of discussion which is whether or not Microtransactions should exist in paid video games. Despite my personal opinion that microtransactions shouldn’t exist at all in a paid game, I am inclined to agree a little bit with my fellow gamers that cosmetics only or such microtransactions that are completely optional and don’t impact gameplay are acceptable. The reason why I, despite having almost extremist views about microtransactions, would give it a pass is the reason that they are optional which we can see in games such as Overwatch, The Division and more. However, that doesn’t mean I am ok with cosmetic microtransactions and before we get to the end of our discussion let us see the impact of such practices on video games themselves and then we will decide if Microtransactions should Exist In Paid Games? Following the introduction of free-to-play games, the next evolution for the microtransactions was their inclusion in paid video games as optional and cosmetics only. 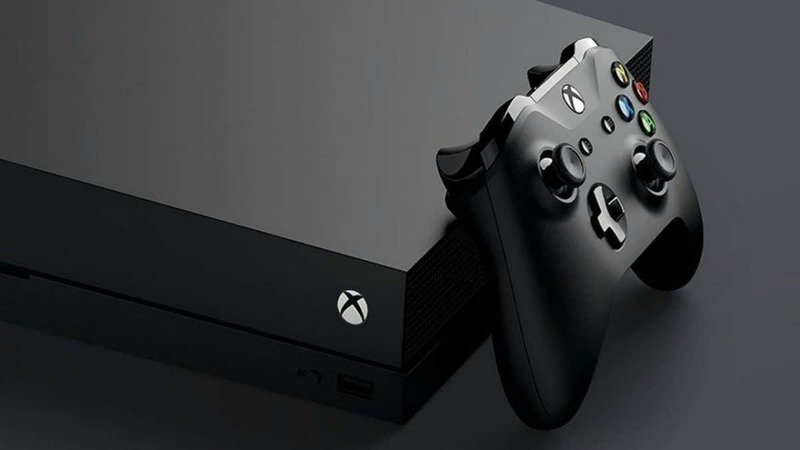 Then as time passed developers and publishers started to incorporate them in gameplay and started to give players advantages over other players through microtransactions which further escalated the debate over the inclusion of micro-transactions in paid video games. Example of such a game, aside from free-to-play titles, is Call of Duty: Advanced Warfare which introduced Supply Drops that gave players weapons with higher stats, giving a player advantage over others. 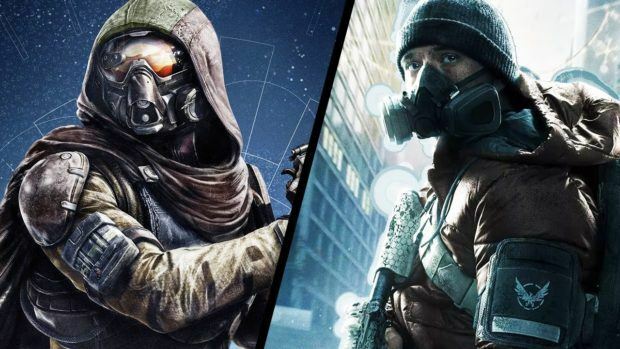 Things moved on as publishers didn’t pay much attention to the backlash and the next evolution of the microtransactions was games are services or live services which you could say started with Destiny’s launch in 2014 and other studios have started to follow suit as Ubiosft launched Division and EA will be publishing Anthem. These live services are the very thing that caused the closure of Visceral Games as the studio was working on a single-player linear Star Wars title under the direction of the former Uncharted director, Amy Hennig. EA gave the development of the game to EA Motive to turn the linear single-player experience into a live service. The reason I say live services are the evolution of microtransactions is that the reason Live services exists is microtransactions themselves. What? you thought these games existed because of the creative vision of developers. Well, the answer is yes and no. These live services are a perfect way to keep getting players engaged in one game and make money through microtransactions. Now the live services are just getting started with EA jumping into the game with Anthem. These live services have daily and weekly mission which gives player rewards for completing them. Now the problem is that when the market is saturated with live services, there will come a point when gamers will have to make a choice as they will and won’t be logging into every live service every day of their busy life to complete daily challenges which will cause a lot of games to fail. 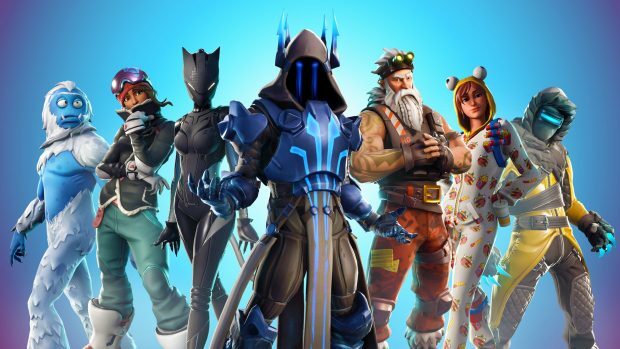 What it means is that the trend of live services, which is to make a single game and get players to engage with it for a long period of time and make money through microtransactions, will potentially entice developers to follow the trend which will undermine singleplayer games. The question arises, is that what happens when the market is saturated with live services and some devs potentially going bankrupt, who will be developing singleplayer or quality titles. Indie developers have and will keep on making quality games, at least the majority of them. The point that I am trying to make here is that microtransactions have given birth to a trend of live services and there are many to come. 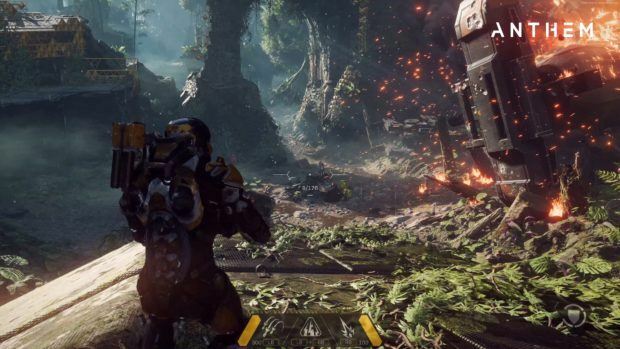 This trend is gradually killing the creative vision of devs and studios who want to create incredible singleplayer games as Mass Effect developer Bioware, is working on Anthem, a loot and co-op based game. I am not saying Anthem is going to be a bad game but, Bioware is known for Mass Effect franchise which itself has been put on ice and Dragon Age franchise. What happens to these franchises when Anthem comes out and is successful. As we have seen that single-player campaigns in Destiny, Destiny 2, and The Division are bare bones. What will happen to singleplayer games? Not only that, the step in the evolution is the rise of matchmaking algorithms that encourage microtransactions. Last year before the launch of Destiny 2, a patent emerged filed by Activision which detailed a matchmaking algorithm that would matchmake a low-level player with a player with better tools, to encourage them to buy or conduct microtransactions. Now you see, micro-transactiosn started as simple optional things in paid video games and gave way to the trend of live services and the next evolution was matchmaking patents to encourage microtransactions. I am going to make my final point here is that as much optional micro-transactions don’t hurt but, they have definitely impacted the way games are now being developed and I reiterate that I personally believe that such practices should not exist in paid games at all whether they impact the gameplay or not. What is your take on the situation? Should microtransactions exist in paid video games or not? Let us know in the comments!